Commercial HVAC Systems San Jose: Let's "Go Green" Together! Energy efficiency is our passion and lust in life, period! All we want to do is make things more affordable for our clients while simultaneously making our products, installations, and services more beneficial for the environment. We understand the drive to “go green,” as our perception of the world and the way it should work is exactly aligned with this broad endeavor. Going green is exponentially growing in popularity and for good reason; without this push, prices will continue to rise for both commercial properties and residential homes. 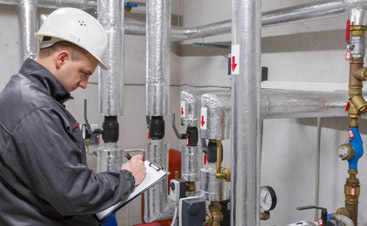 We can dramatically lower energy bills by providing commercial HVAC systems in San Jose that are complementary to the internal and external environments of commercial property owners. These beneficial provisions are just as much of a concern to our clients as they are to us. For those of you who are looking for more efficient systems and more affordable installations, we are your premier choice. We take a lot of pride in our ideologies and the applications we use that result from them. 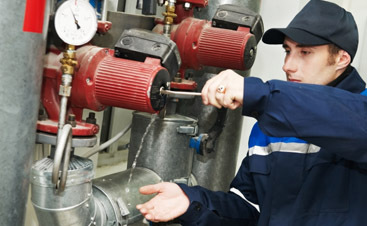 Valley Mechanical has an infinite amount of wisdom about commercial HVAC systems in San Jose. Our history as a business goes unparalleled when it comes to comparisons with our counterparts. We can work on units from 1 ton to 300 tons. 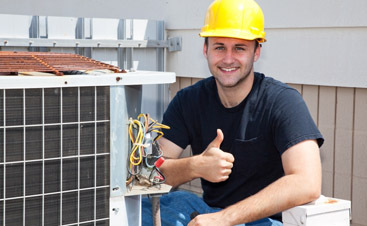 Our technicians and masters in HVAC installations will have your properties fully equipped with everything they’ll need to have energy efficient heating and cooling. We’ve worked on a vast amount of multi-site properties and will continue to stay at the forefront of this industry!